Rhino Wiring is pretty intricate, many systems all going full speed almost always. 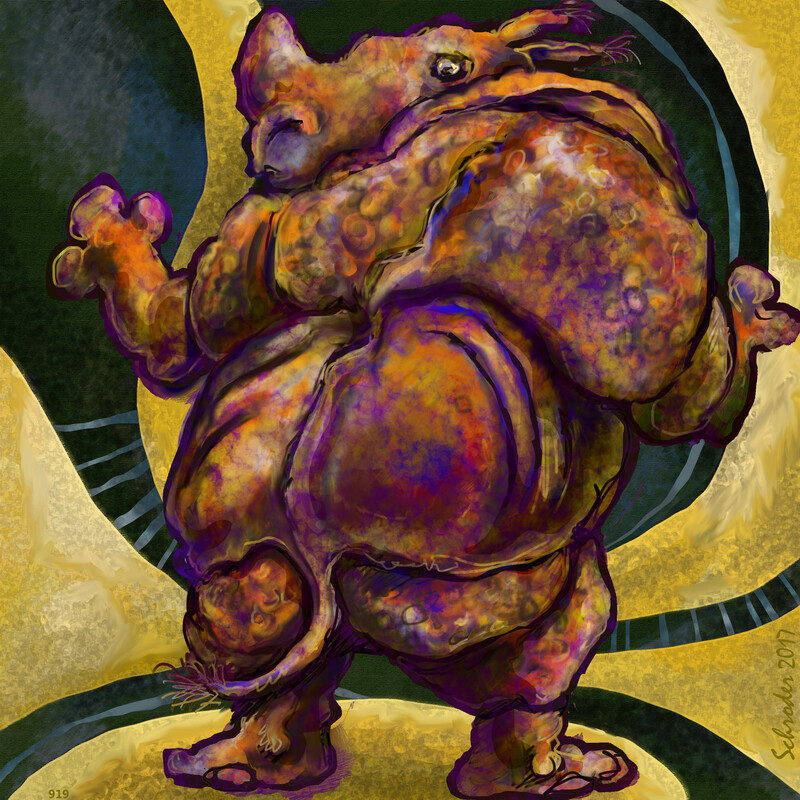 As you probably realize, Rhino bodies are big, and so there are all sorts of sensations which each or any part can produce. We are a lot to keep track of. Happily We enjoy good health, all things being equal. But We do have inklings, and when inkled, We respond to that call for attention.